I want to share with you a few resources for responding to the President's Executive Order. The first is a solidarity toolkit. The second is a national online teach-in on the Executive Order (you can also join at Northwestern in person). 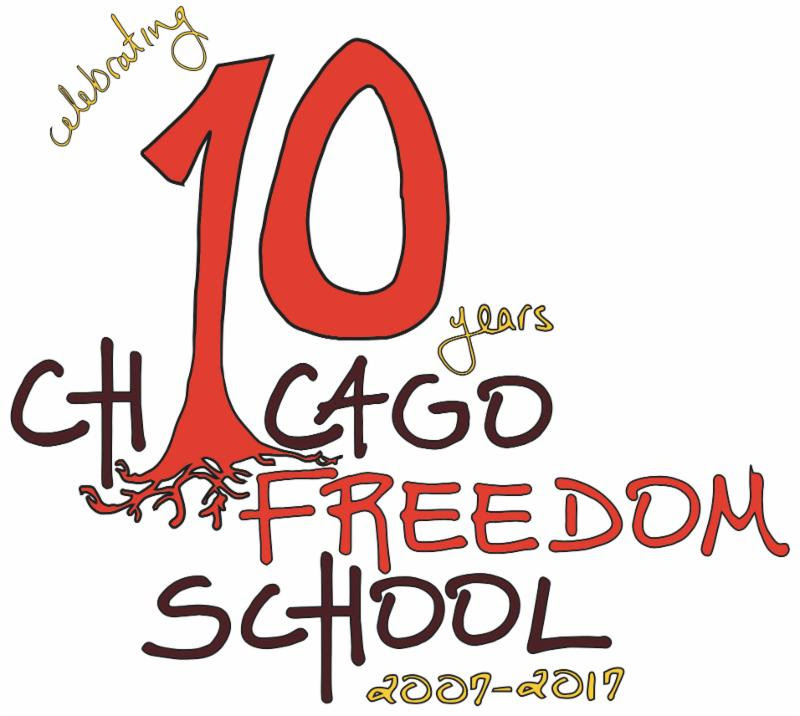 The third is a list of workshops, resources, and opportunities from Chicago Freedom School, including awesome supports for youth activism. Please let me know if I can support you with other resources, connections, etc. On Friday January 27, President Trump signed an executive order blocking entry to the US for refugees from seven majority Muslim nations, barring Syrian refugees indefinitely, and effectively gutting our refugee program for 120 days. We stand with our refugee and Muslim brothers and sisters, those who are seeking protection, and those who are here and desperately waiting to be reunited with their family members overseas. Trump’s announcement dishonors our best values. Protecting communities in need is one of our country’s longest and proudest traditions. Our nation’s aspirations are enshrined on our monuments and written into our founding documents: Give me your tired, your poor, your huddled masses yearning to breathe free. We Are America is a coalition of organizations formed to build power with Muslim and refugee communities and to organize in defense of America’s refugee resettlement program and express solidarity with Muslim communities. #WeAreAllAmerica is a set of actions and campaigns that we will pursue together. • Register your event with us so we can track this work across the country. We are organizing a national teach-in for faculty, staff, and students on the recent executive order banning Muslims, immigrants and refugees. Format: This is a virtual panel that includes lawyers, scholars, educators and activists from around the country who are working on these issues. Universities and other spaces will be organizing viewing and dialogue sessions to participate locally. The Northwestern viewing and dialogue session is currently scheduled to take place in the Hagstrum Room (University Hall, room 201). The room may change if we need more space. Please RSVP if you are planning to attend virtually or in-person so that we can get a sense of how many people will be participating. 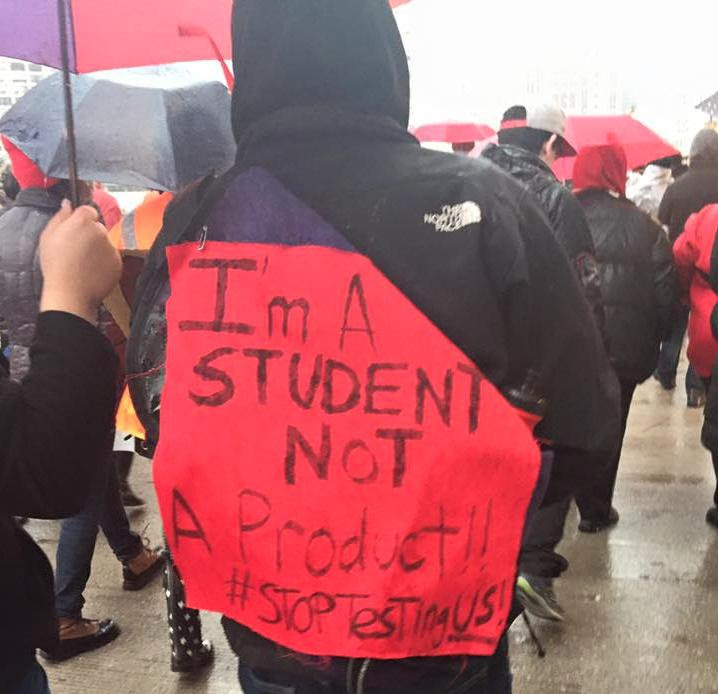 We voice our solidarity with young people acting to resist oppressive policies and power structures right now. 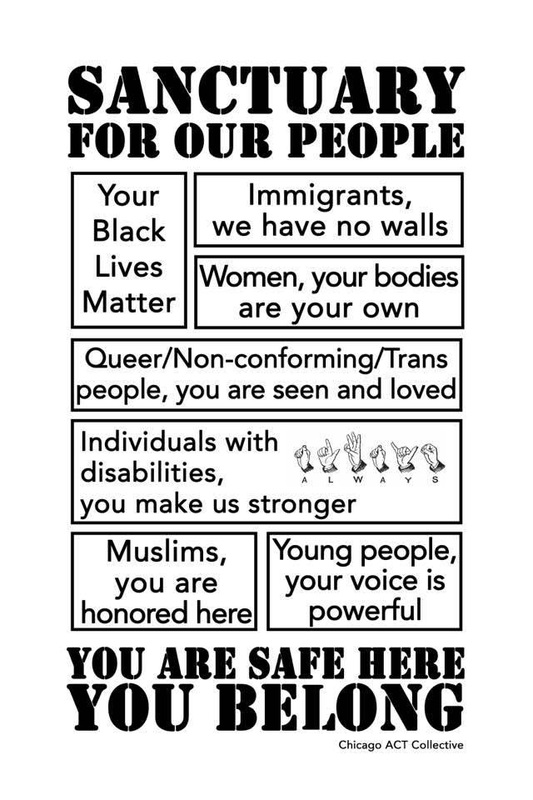 There are so many ways to be active whether you are in the streets or building resistance and community in other ways. CFS continues to support young people and adult co-strugglers with tools, space, and community with which to reflect, imagine, and enact change. We hope you will join us over the next few months for workshops and events to continue fighting oppression and building just communities. Please check out our list of upcoming workshops below, including Organizing Strategies for Black Liberation which starts on February 13th. 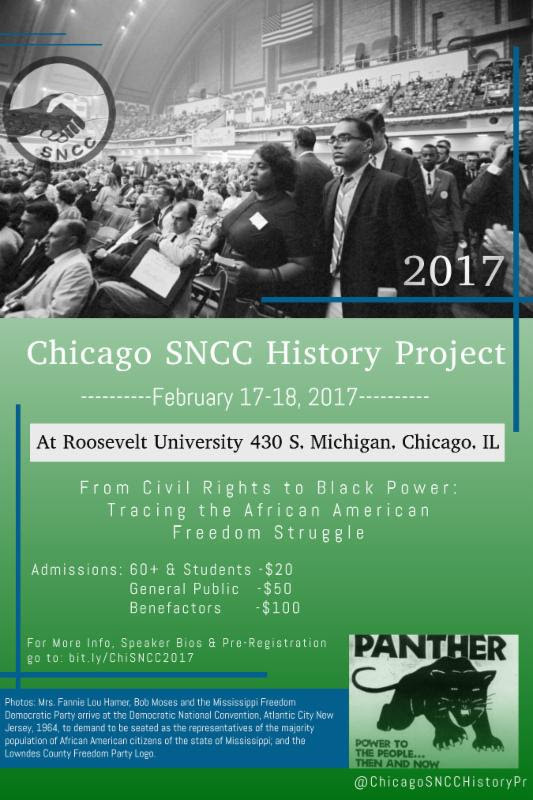 As we celebrate Black History Month, we hope you will also join us for a powerful look back to history and lessons for today at the Chicago SNCC History Project's annual conference: "From Civil Rights to Black Power" at Roosevelt University on February 17th and 18th. Also our RevUp training to support youth activism and organizing is coming up on May 18-21, 2017 in partnership with the UIC M.Ed in Youth Development Program. This year, we are also very excited to celebrate our 10th Anniversary!! Check out our commemorative logo by Jireh Drake from For the People Arts Collective. So many brilliant, dedicated people have been part of creating CFS over the years. As part of our 10th Anniversary celebration, we are thrilled to feature monthly interviews with some of them. 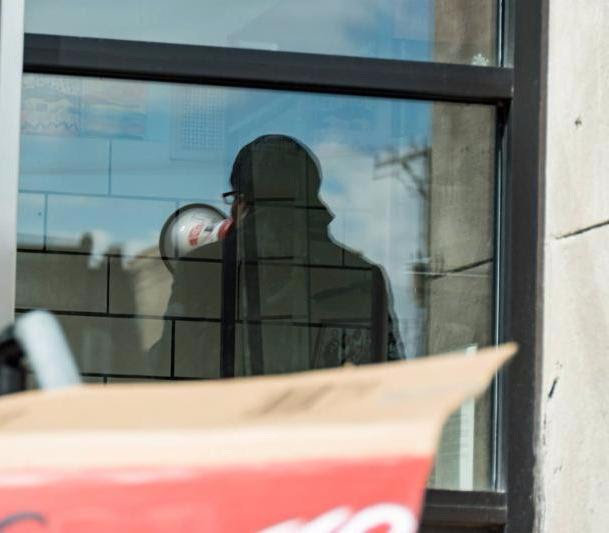 Through this we aim to reflect not only on CFS's journey as an organization but also on lessons we can learn to inform organizing and activism in the present. Thank you to all of you who are creating a world that is more peaceful and more just. Want to continue supporting us? Donate today! It's a new year and we are excited to welcome the 2017 Youth Leadership Board (YLB)! 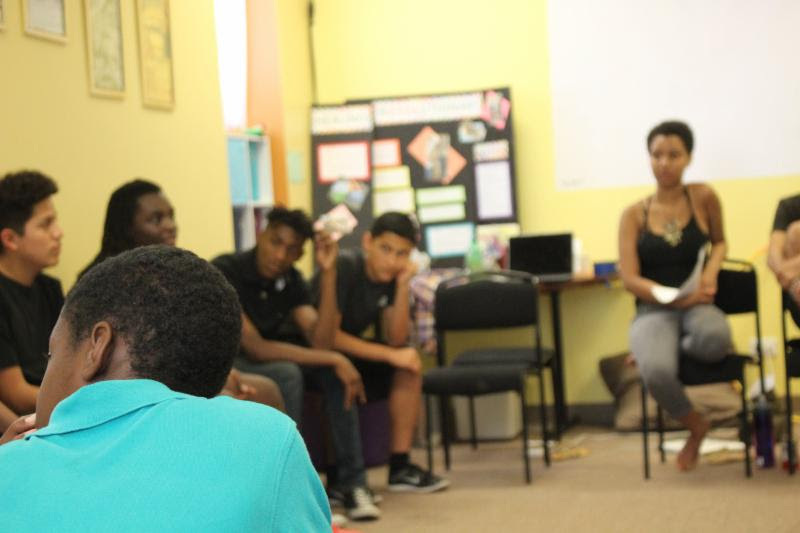 YLB members are Freedom Fellowship alumni ages 15-19 who play a crucial role decision-making role in developing CFS's youth programming and leading workshops. They will work closely with Tony to design the 2017 Freedom Fellowship curriculum. They will conduct outreach to recruit and select the 2017 Fellows. 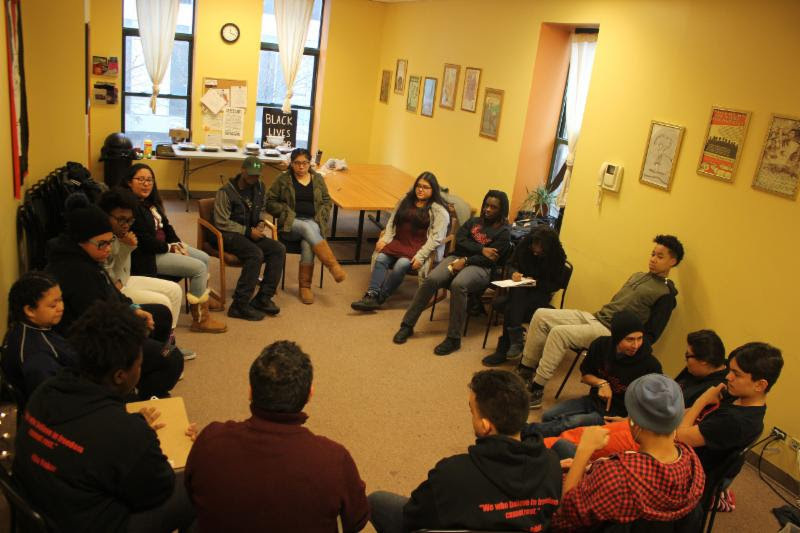 They will gain workshop facilitation skills and help lead workshops in the community on topics like healing justice and the school to prison pipeline. From the very beginning, the idea for CFS was a community effort. We are honored to share the stories of some of the incredible trailblazers who have been a part of CFS's history. "Make sure you have a community of people you are traveling with in this journey. It makes it so much more joyful. We need to build power together." "When youth are out in the streets, it shows that they want to make a change. It is beyond beautiful. If you want to make a change, you gotta get with the young people." A massive PDF with readings. Repost from libcom.org. Please save the date to attend our RevUp Institute May 18-21, 2017 offered in partnership with the M.Ed. in Youth Development Program at University of Illinois-Chicago. 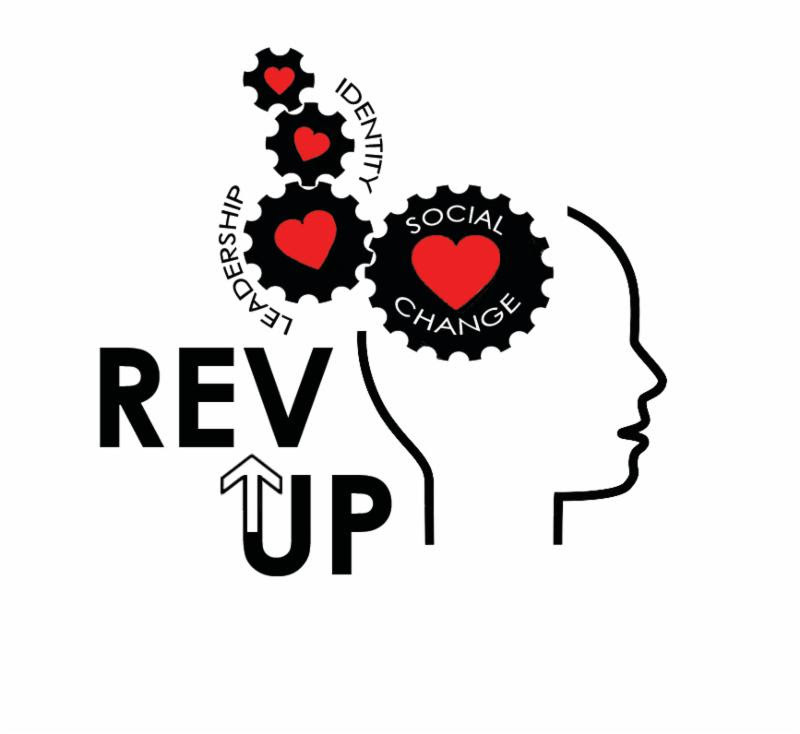 RevUp is for youth workers, organizers, educators, social workers, and adults who work closely with youth and who are seeking to incorporate social justice practices into their work. Want CFS to lead a workshop at your organization? We can come to your organization or school to facilitate a workshop for youth ages 14 and older, adults, and intergenerational groups. Check out our workshop options on our website, fill out in inquiry form or call us at 312-435-1201.